Ray Ban RB 6242 - Matte Black Need Help? 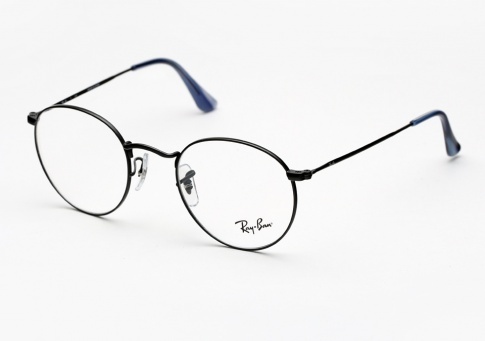 The Ray Ban 6242 is a classic round eyeglass with great proportions, that works well on both men and women alike. It is offered here in Matte Black with blue tortoise acetate temple tips.